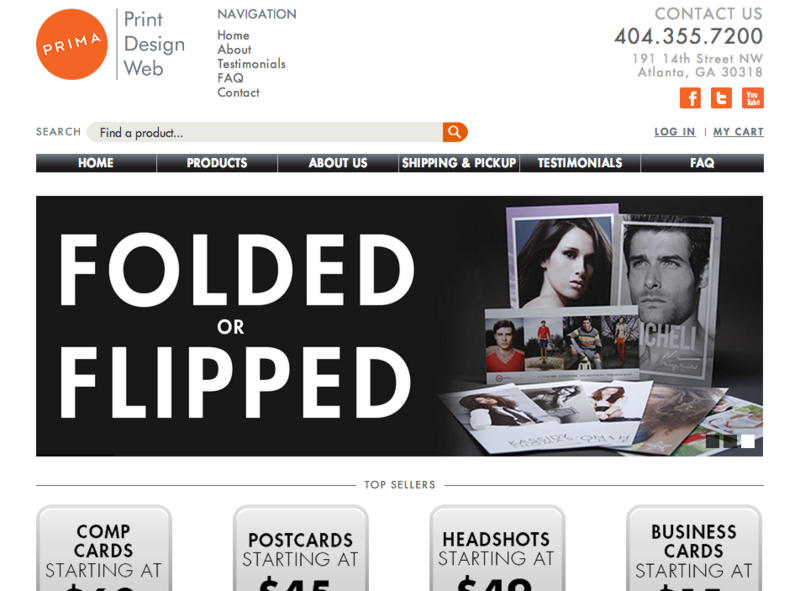 Atlanta’s Prima printing company hired me to optimize their e-commerce business. Within months I became an indispensable tech lead to the whole company. What happens to unsold or just-out-of-date food? Waste. 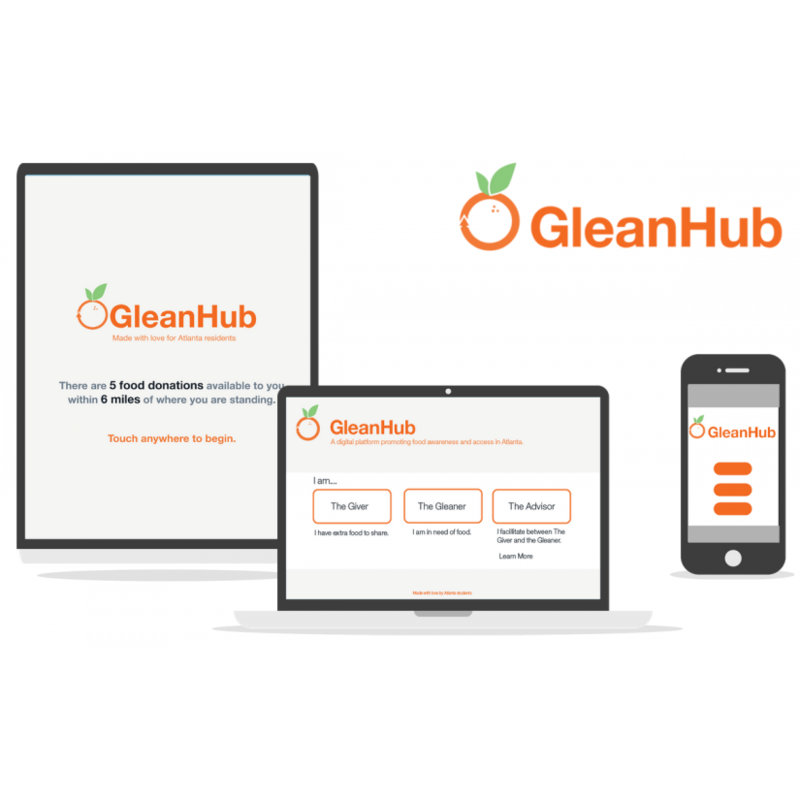 Gleanhub could prevent this by connecting businesses to hungry people. 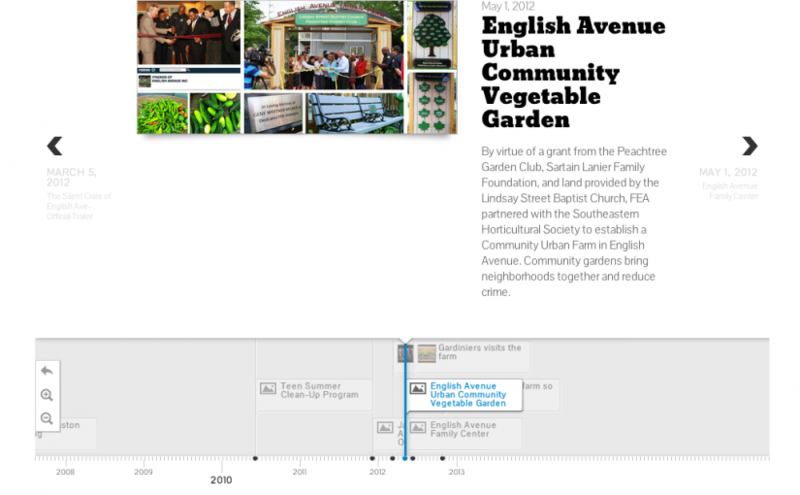 How I helped the Friends of English Avenue to explore improvements to their community vegetable garden via digital media and interaction design. 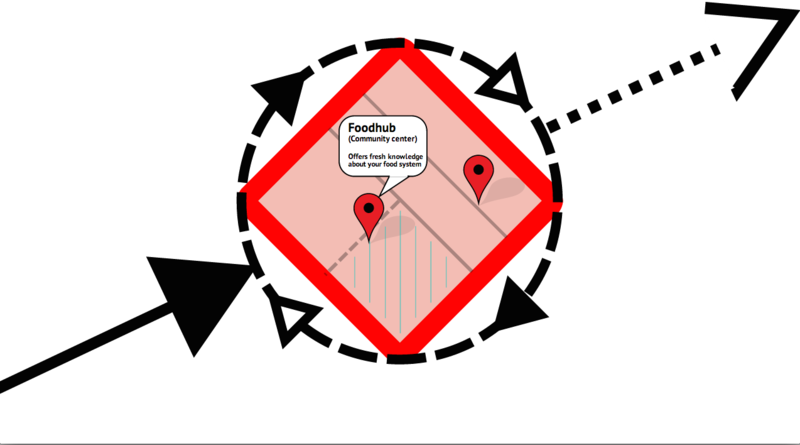 A community approach to helping people know, learn, and improve local food systems. Get help! No, really. 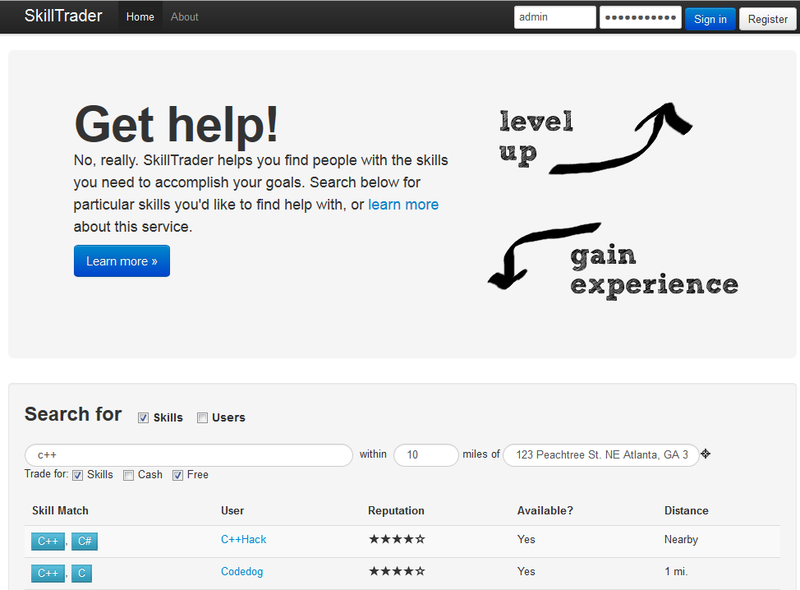 SkillTrader helps you find people with the skills you need to accomplish your goals.